Recently, an elderly man pushing a grocery cart came toward me. He was having difficulty with it, was limping and appeared very weary and sad. His cap said “World War II Veteran.” As he approached, I tried to see the other items on it. They included a Purple Heart medal and a row of theater ribbons. He stopped, took it off and showed it to me. I asked him when he served … 1942-1945. Being near Japan, he had seen the atomic bomb mushroom. He told me about the cruelty of the Japanese and their bayoneting our troops to the side of box cars. He spoke of seeing over 300 of our paratroopers hanging by the chutes from the Guadalcanal trees, being shot as they floated down. We both said “God bless you,” but before we parted, he choked up again as he lamented how politicians sent our current young off to Iraq and places like it to die for no reason. Meeting him made my day, and I hope my acknowledgment made him feel a bit better, too. Sixteen million Americans served in World War II. Now there are less than a million and a half left, who are dying at an average of 555 a day. 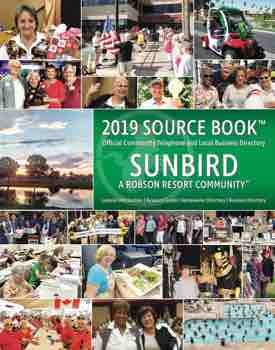 Tom Brokaw, news commentator and author, called them “The Greatest Generation.” Here are two SunBird veterans you may have known. The army called, and soon after, he was scrambling ashore at Normandy in the second wave at the invasion of Europe. He was wounded and received the purple heart medal. Near the end of 1944, he fought in the Battle of the Bulge, wounded again and sent to an English hospital where a German bomb scored a direct hit. Dale commented, “When finally returning home, I felt like kissing the ground.” Dale Huffman became a minister. He and his lovely wife Jean now reside in Heaven. Herman “Rudy” Corrado trained in 1942 to become an Army Air Corps pilot. Completing basic training, he was assigned to the Philippine Islands and was flying a huge B-24 bomber at age 24 with his crew of 12. During 37 missions, they bombed the Japanese oil fields in Borneo and the Philippines. Then it was Okinawa to prepare for bombing of Japan; however, the atomic bomb made that unnecessary. In 1945, the bomber ran out of gas, and the crew bailed into the Philippine Sea where all were successfully rescued. 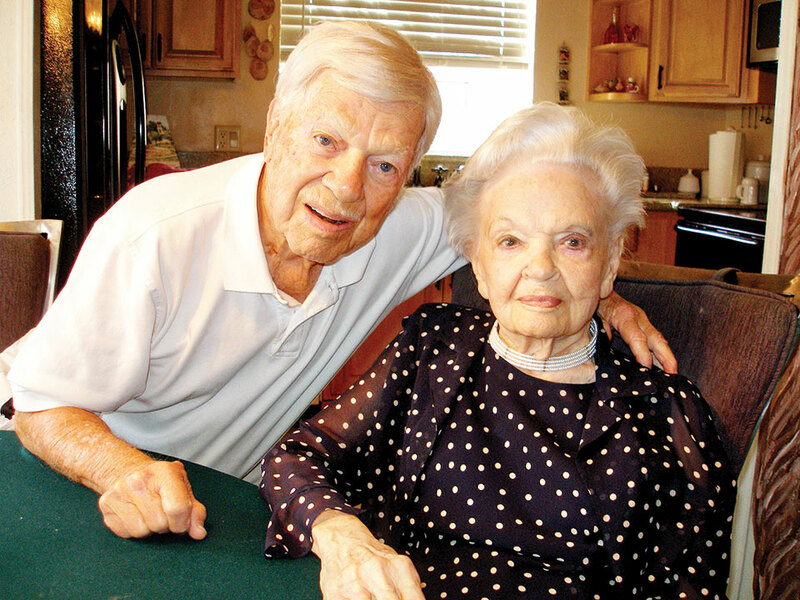 Rudy passed away in August of 2014 and has joined wife Norma with the Lord. Veterans Day, November 11, let’s honor The Greatest Generation and all other veterans who made their unselfish service … before it’s too late.